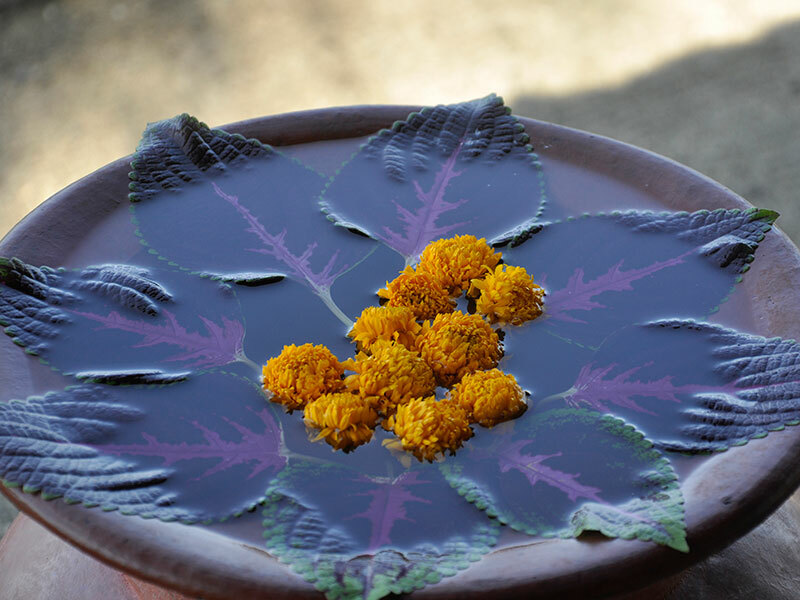 "Sangku" is a Sanskirt word meaning "container of holy water". The Sangku Spa Bale is positioned absolute ocean front, with highly experienced, professional therapists and an extensive range of treatments on offer, this unique setting is sure to deliver a memorable Balinese spa experience of beauty and relaxation. 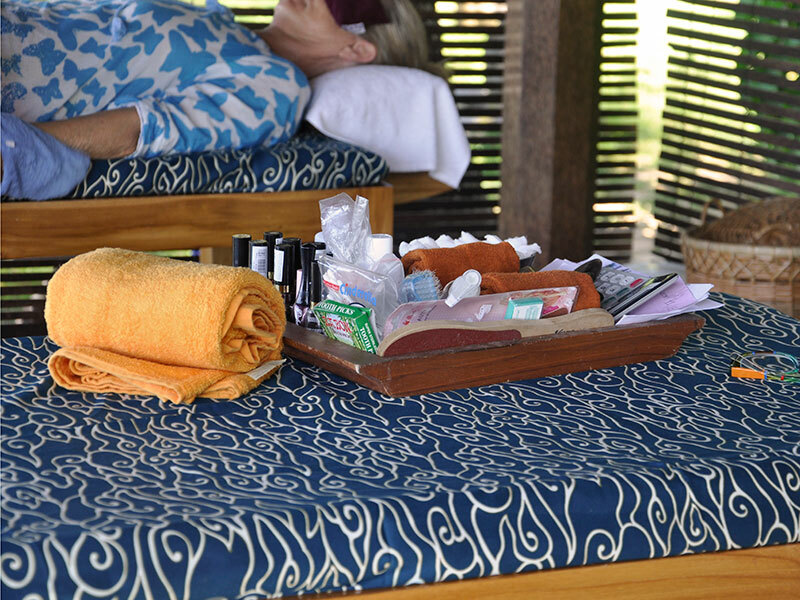 Using traditional oils, a combination of spa relaxation and Balinese traditional massage techniques, passed down from the Gods to Balinese healers. Perfect for soothing tired muscles, alleviating jet leg and improving blood circulation. Your therapist will help you select a blend of oils to enhance the massage experience and create the desired mood, be it to increase energy levels, enhance the quality of sleep or to simply relax and unwind. Warm stones are gently massaged in rhythmic strokes along the body, these are then placed on chakras and muscle points to induce a balancing of the mind and body. The perfect cure for tired feet after travelling, sightseeing or shooping. Sooth away those aches and pains with this rejuvenating massage. This traditional technique uses the pressure points in the feet to alleviate muscle tension and stress throughout the body. Fell the sensation of a "four hand dance" on your body, a totally different sensation. This extravagant massage is a ritual of indulgence. Using nature's gifts of fresh aloe vera, avocado and cucumber, this remedy is applied and left for 25 minutes to cool the body, help restore damaged skin and reduce pain. 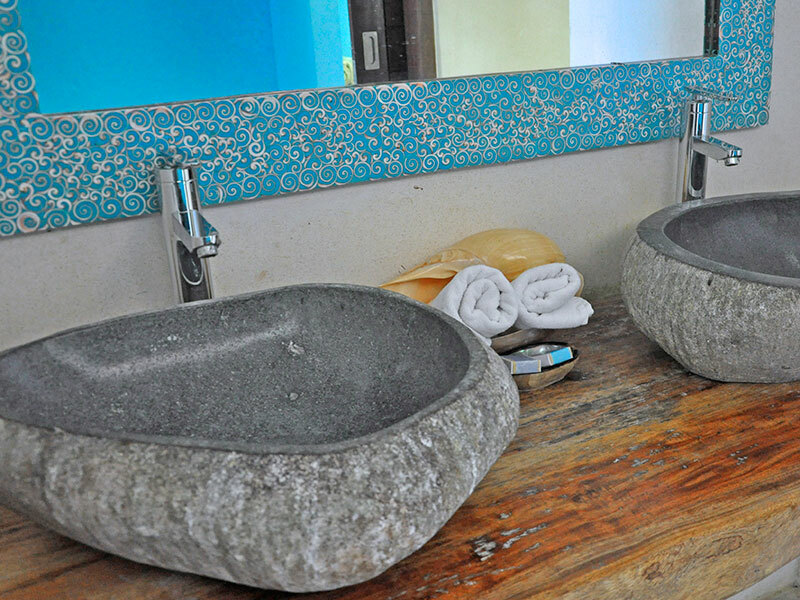 A reflexology and foot massage will be conducted whilst the soothing potion work its magic. Therapeutic massage has been used for centuries to improve overall health, reduce stress, and relieve muscle tension. This treatment is specially designed to be suitable during pregnancy. Choose from a range of natural products to exfoliate and smooth the skin. Removing dead skin cells allows a regenerated surface to shine through. A natural combination of Honey bee, candle nut, facial oil, mask, cucumber, ice water. Using "Biocost" spa products, also includes a 15 minute foot massage. Hand massage, cuticle grooming, nail shaping, nail polish, nail art on request (prices vary depending on style). Foot massage, cuticle grooming, nail shaping, nail polish, nail art on request (prices vary depending on style). Please discuss with the therapist options for your own individually tailored treatment package.